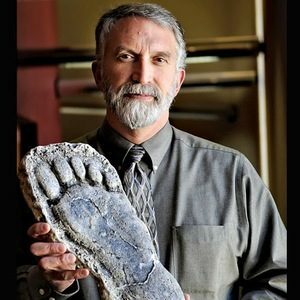 Dr. Jeff Meldrum is a Full Professor of Anatomy & Anthropology at Idaho State University (since 1993). He teaches human anatomy in the graduate health professions programs. His research encompasses questions of vertebrate evolutionary morphology generally, primate locomotor adaptations more particularly, and especially the emergence of modern human bipedalism. 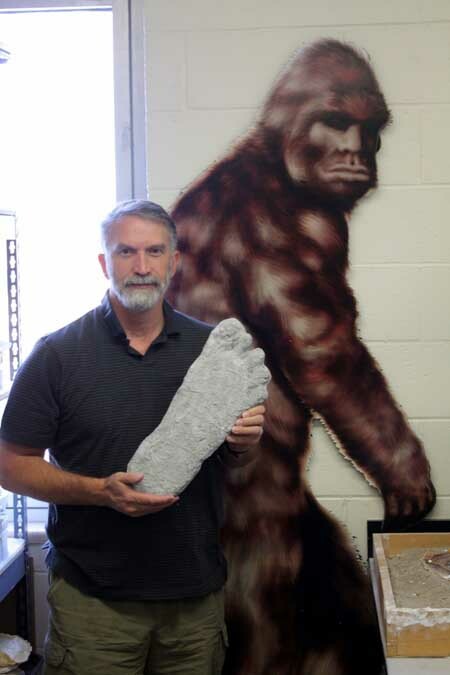 Dr. Jeff Meldrum offers some compelling arguments about the physical evidence left by the creature. Hey Wes, have you ever thought about interviewing Dr Jeff Meldrum? Yes Wes please invite him on the show! He would be an awesome guest…also does anyone know where he will be giving lectures in summer of 2019 or 2020? Dr. Meldrom and Ron Morehead are both on my bucket list. We met Duke Sullivan last summer in MT; great guy and very interesting host, he took us to one of his research locations (fun stuff). I agree with Michael S. Get Dr Meldrum on your show.